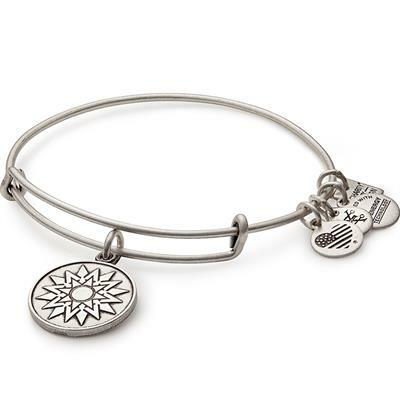 The 8-sided sun represents passion, energy and power. PACKAGING: This Alex and Ani bangle comes packaged in a black organza pouch with its meaning card and care card. Please note that only bangles over the price of £30 will be packaged in an Alex and Ani box.